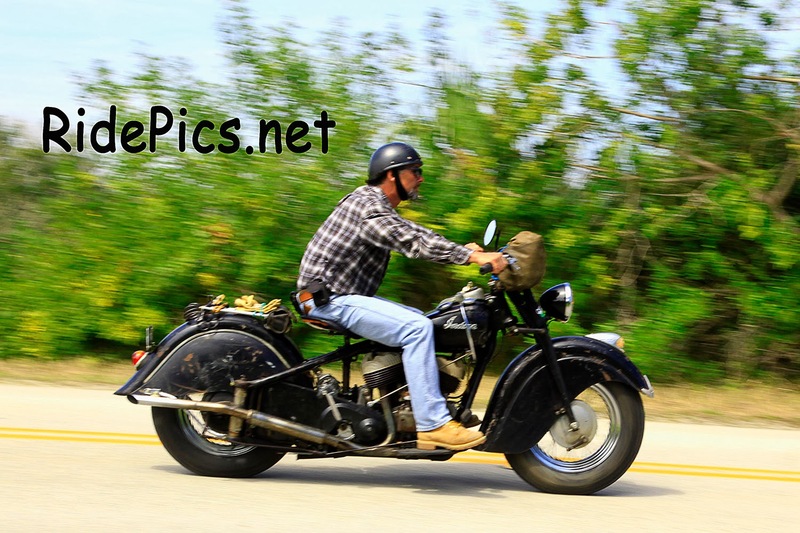 All photos that I have taken during through March 11th, during Bike Week are posted. Click on "Find Your Photos" on the right on my Homepage to look at the pictures of you that I have taken. If I missed you as you rode by please come by another time. 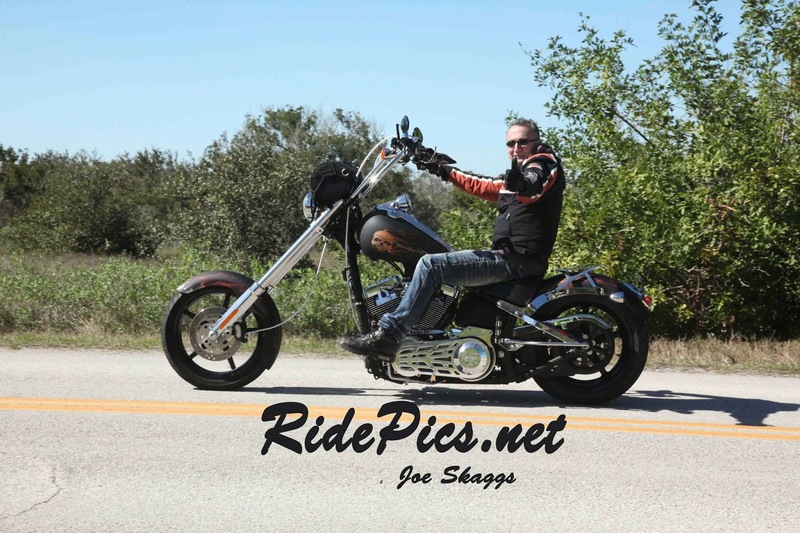 Photos taken during Daytona Bike Week on Saturday March, 8th on "The Loop" are posted. I am now working on the photos taken on Sunday and will post them as soon as possible. Sunday March 9 2014 RidePics.net Update. 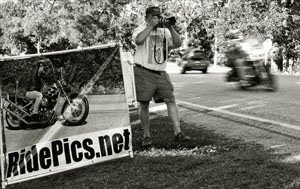 I will be taking photographs during Bike Week on Highbridge Road on the north end of "The Loop" from March 9 - 16th. 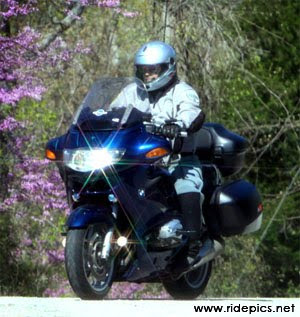 I will be taking your photo as you ride by and then posting them here as soon as I can. Click on "Find Your Photos" on the right .